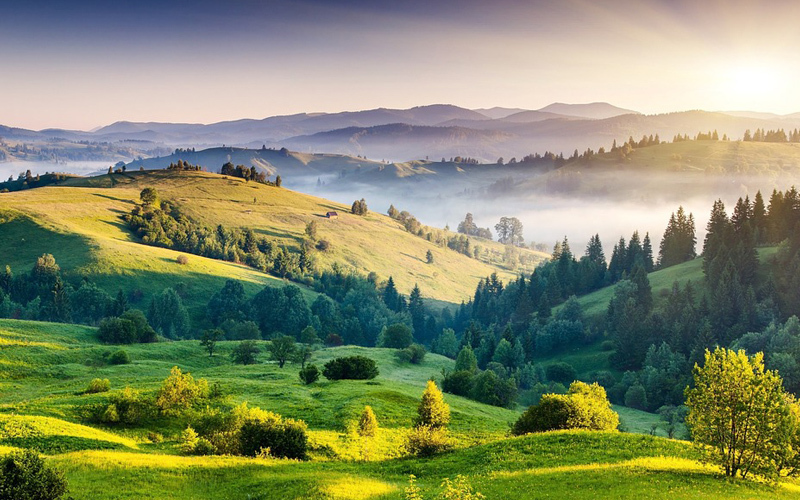 Are you longing for winding lanes, misty hills, fresh mountain air, lush greenery, peace and serenity? 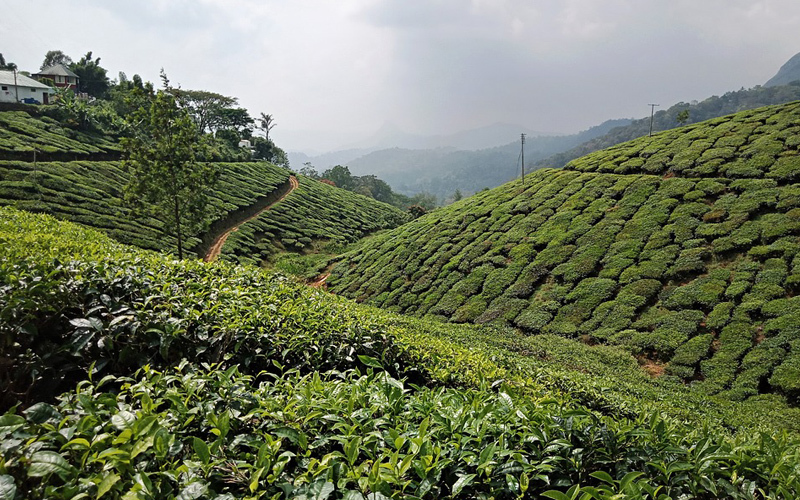 Well it’s time to stop longing and start planning a holiday to these top 5 hill stations in South India to beat the summer heat. Located in Kerala, Munnar means “Three Rivers” and derives its name from being the meeting point of 3-mountain streams. The Endless stretch of fauna, pristine valleys and tea plantations are enough to make u fall in love with this place to relax or go trekking. Located on the Western Ghats of Karnataka. Coorg is a rejuvenating place for its tourists. 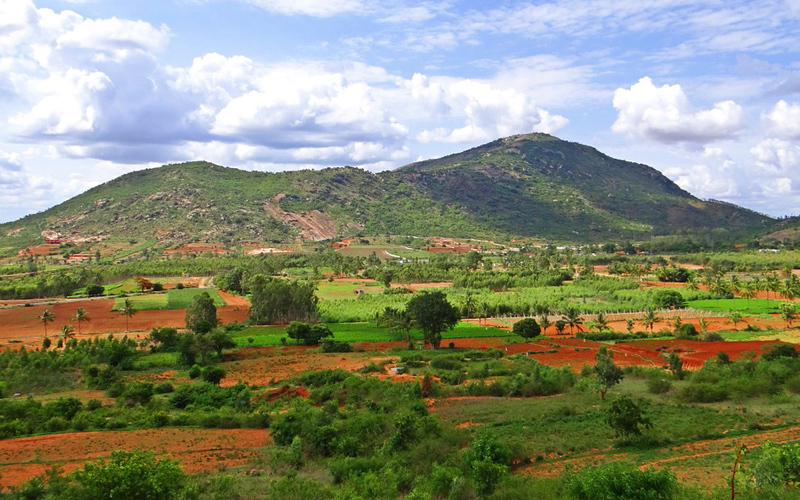 Rich in natural resources and scenic nature attractions such as wildlife, Kaveri River banks, waterfalls, striking mountains and teak wood forests. 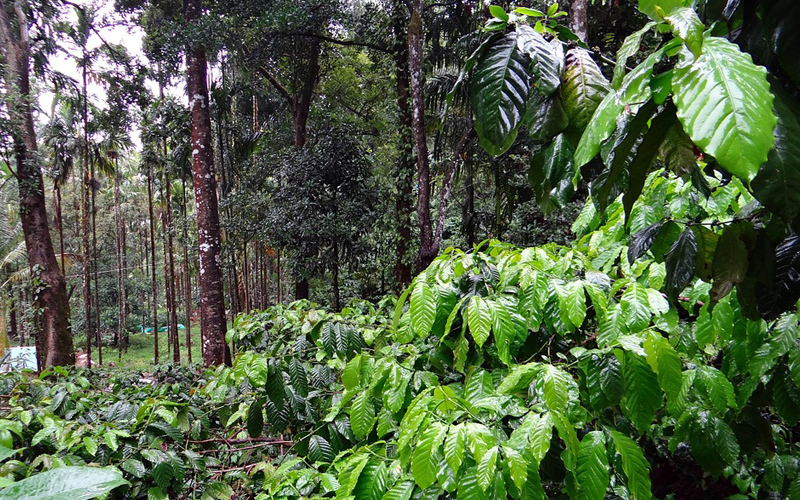 This place is known for its coffee as it is famous for producing one of the best coffees in the world. Kodaikanal referred to as the Princess of hill stations is located 7200m above sea level in Tamil Nadu. The energizing atmosphere, scenic beauty of the gigantic hills and forested location mesmerizes all the tourists who would be interested in cycling around the lake, horse riding, bathing or rowing in one of the splashing waterfalls or trekking up the mountains. A dainty town located in Andhra Pradesh. A charming little hill station mainly known for its Tree Wind rocks, Eucalyptus, View points, exotic trees and wild life. Horsley hills are a perfect place to go hiking, zorbing and trekking. Located near Bangalore. This hill station gets its name from the mountain shaped like a sleeping bull. A Tipu Sultan built a fort at the top of one of the hills and now is a favorite relaxing spot for tourists. The picturesque location of this hill station would never disappoint you with its charm.